DUBUQUE — From Nov. 16-18, about one in every 100 registered Catholics of the Archdiocese of Dubuque will be in Indianapolis, where they will be attending the National Catholic Youth Conference (NCYC) with thousands of other youth and adult chaperones from across the country. NCYC is a biennial event intended to inspire Catholic teens of high school age through an experience of prayer, community, evangelization, catechesis and service. More than 1,300 young people and nearly 500 adults, including about 30 priests and deacons, from the archdiocese will be in attendance at this year’s conference. The programming for the three-day event — which this year is themed “Called,” or “Llamados” in Spanish — includes presentations, workshops, Mass, and the chance to participate in reconciliation and eucharistic adoration, as well as games, arts, sports, exhibits, service projects and concerts from well known musical artists. Programing will be held at Indianapolis’ Indiana Convention Center, Lucas Oil Stadium and St. John the Evangelist Church. Prior to NCYC’s start, a team will travel to the Hoosier state to prepare for the 35 buses worth of students and chaperones that will be arriving from the Archdiocese of Dubuque. This team will later provide nighttime hotel supervision, transportation and medical consultation if needed, working hard to make the event as safe and organized as possible for those in attendance. 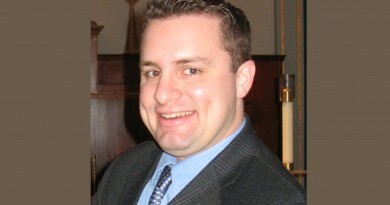 Kevin Feyen, the director of adolescent faith formation for the Archdiocese of Dubuque, who has spearheaded local planning for the event, said he feels the exceptionally large delegation going to NCYC from the archdiocese this year offers a unique chance for faith formation. “This may be the greatest opportunity the archdiocese has ever had to make a lasting impact on the lives of young people, their families and their parishes,” he said. According to Feyen, what makes NCYC so powerful is not actually what happens in Indianapolis, but what occurs when the attendees come home, saying he believes the most important day of NCYC is the Monday after the event when young people return to their families, schools and parishes. “NCYC invites teens (and adults) to grow deeper into their relationship with Jesus and his church. But that invitation needs to be lived out in the midst of the local faith community and in their families,” he said. 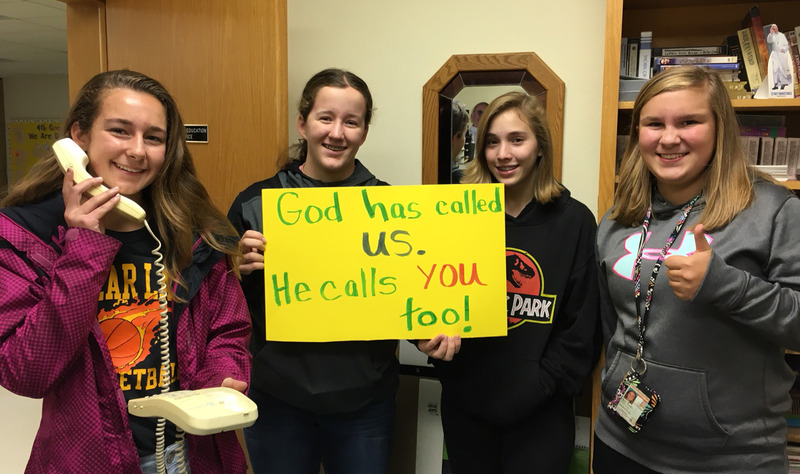 The Archdiocese of Dubuque’s participation in NCYC has grown steadily over the last decade, with an increase of about 200 additional people attending every year since 2007. This November, 59 different parishes/clusters and school groups from the archdiocese are taking part. “This is more than we have ever had before,” commented Feyen. So many people from the archdiocese are going to NCYC that it’s predicted that roughly 10 percent of the participants at this year’s event will be from the Archdiocese of Dubuque. Feyen credits the teens that come back from NCYC each year for the growing number of participants. He said these students return home inspired and, on their own initiative, often invite friends or family to go when it is held again two years later. Sometimes the students’ encouragement leads to whole new parishes getting involved. 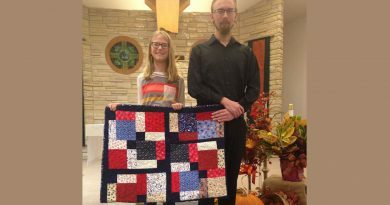 That happened this year in several churches in the archdiocese, including the linked parishes of Holy Family of the Bluffs in Lansing, New Albin, Harpers Ferry and Wexford. “We are very excited!” said Rita Mooney, who coordinates youth ministry for the four parishes, of their involvement for the first time in NCYC this year. Mooney said last year a group of students and their youth minister from a nearby parish came to talk to her students about their NCYC experience. 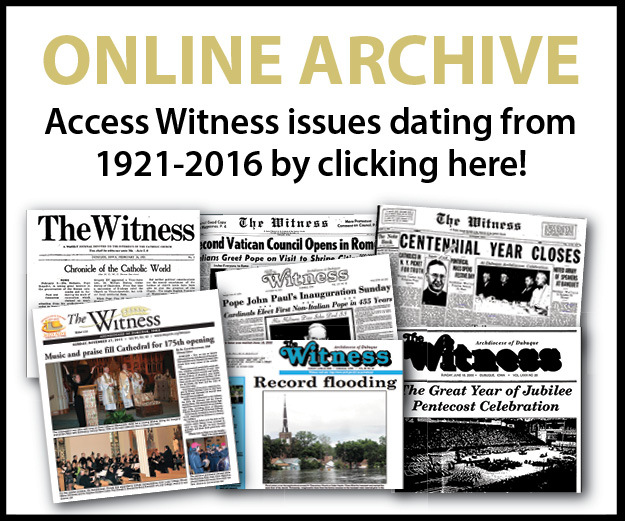 “The witness talk that they gave inspired and encouraged our youth to want to attend,” she said. 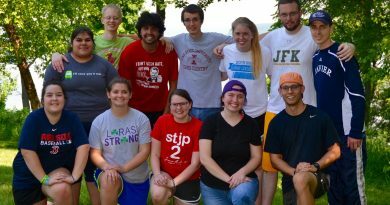 This year, Holy Family of the Bluffs will send 10 students and two adults to NCYC. Students there, like students around the archdiocese, have worked hard to raise funds for their trip, sponsoring a parish breakfast and several other events. “We hope that these young people feel confident in their faith and become youth leaders in our four parishes,” Mooney said, adding she hopes even more youth will attend at the next NCYC in 2019. While in Indianapolis for NCYC 2017, the delegation from the Archdiocese of Dubuque can be followed on social media where they will be posting to @1700Strong and @dbqarch and tagging everything as #BiggestNCYCGroupEver.